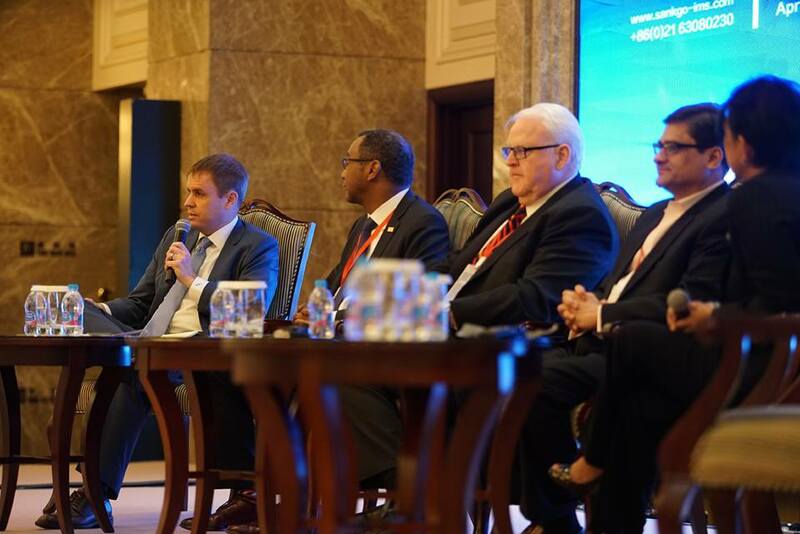 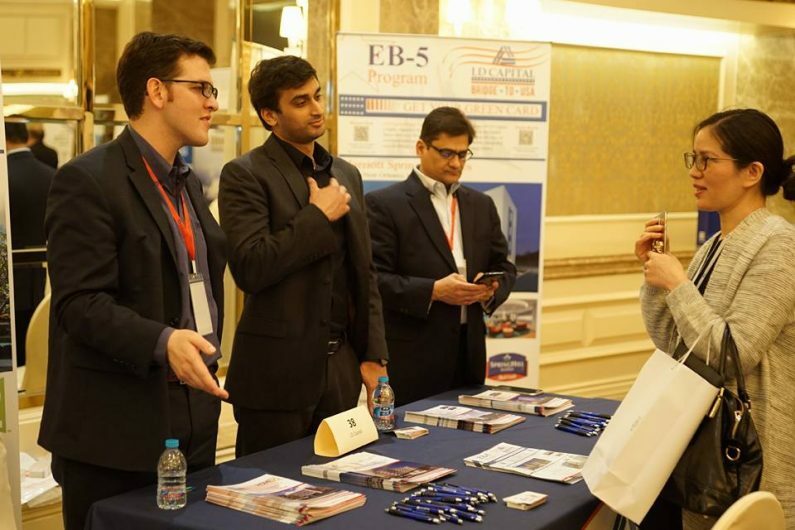 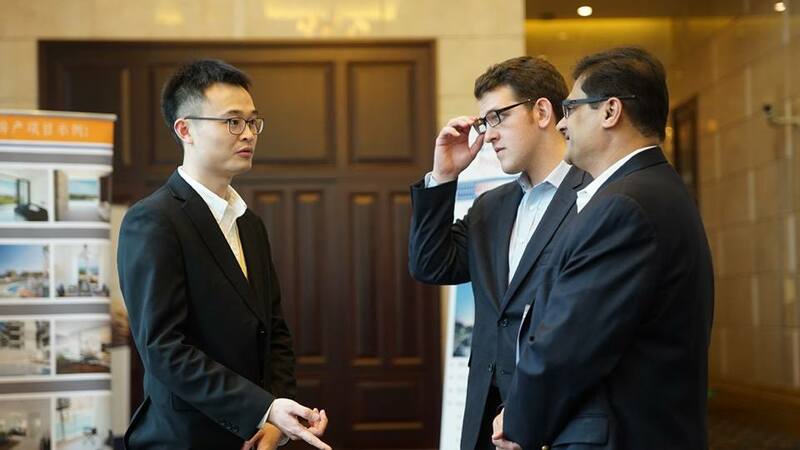 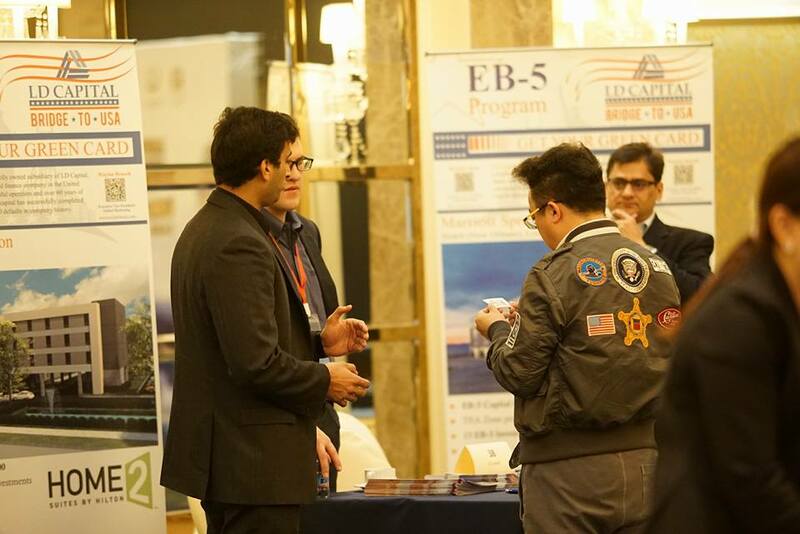 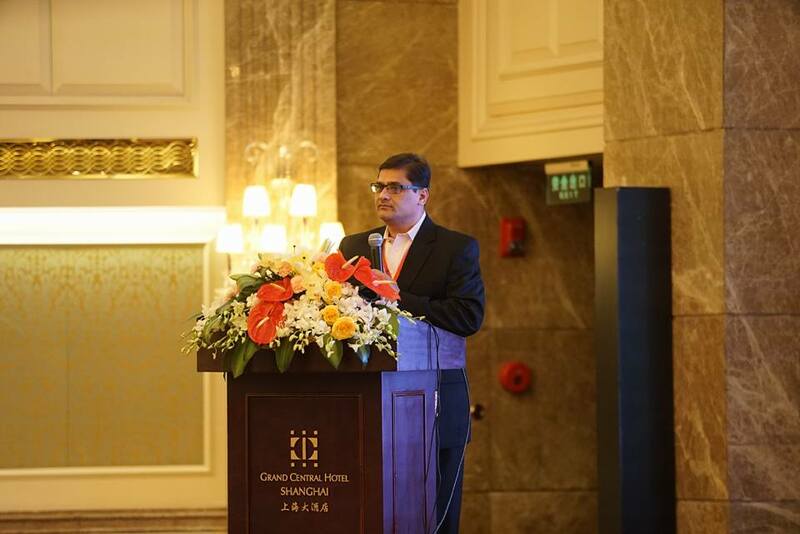 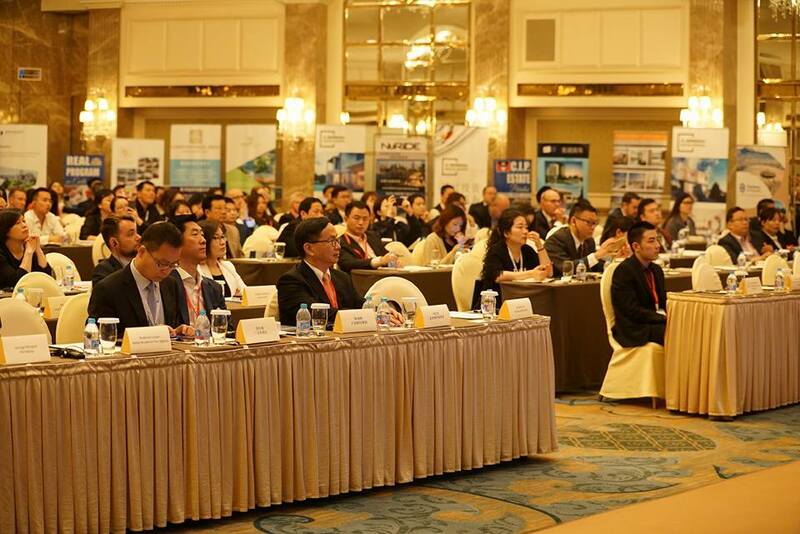 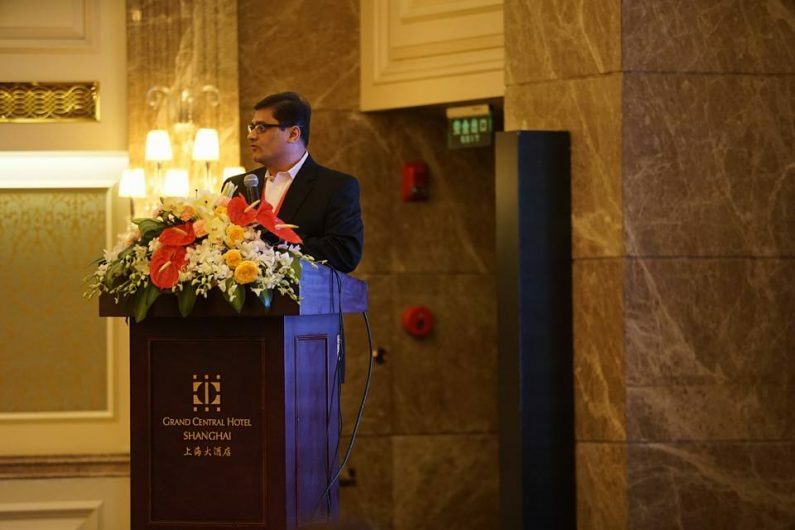 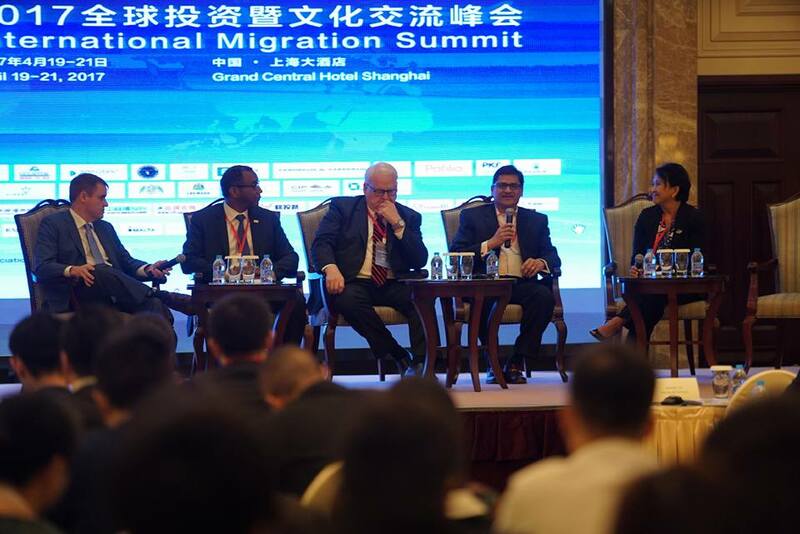 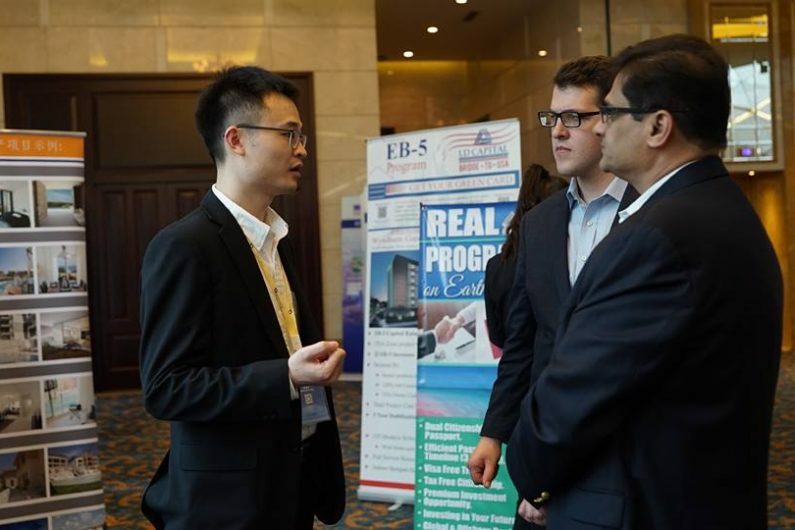 LD Capital – Bridge to USA participated in International Migration Summit in Shanghai. 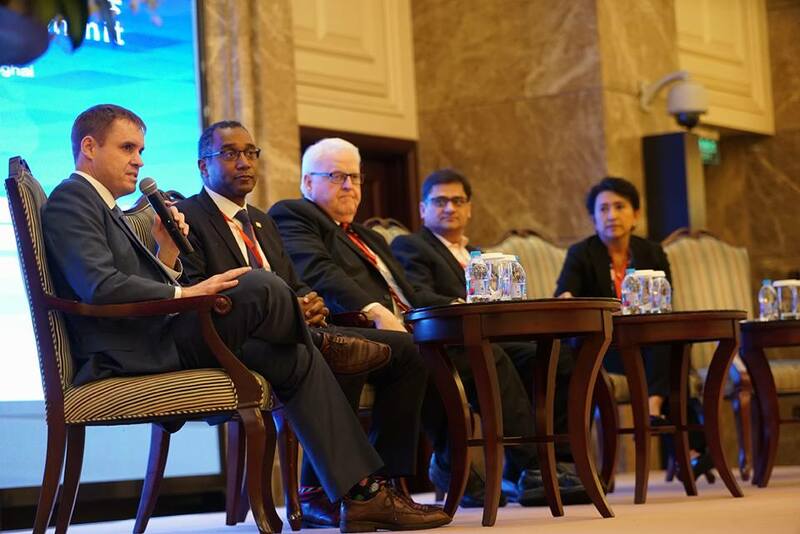 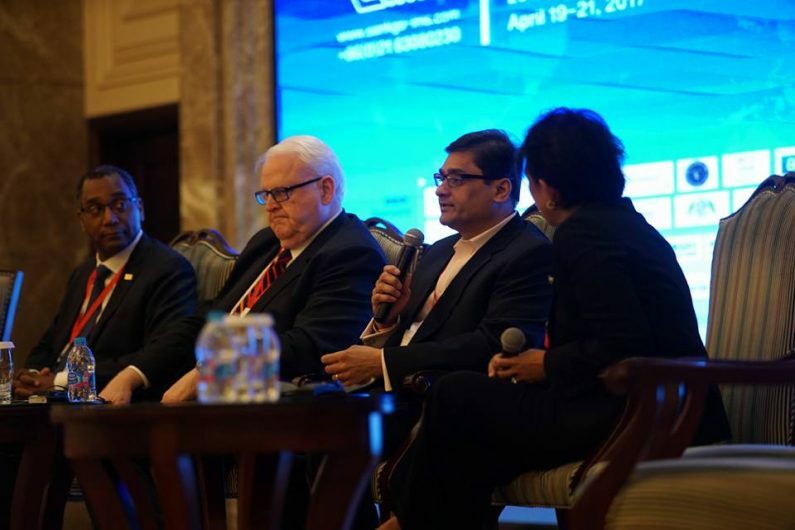 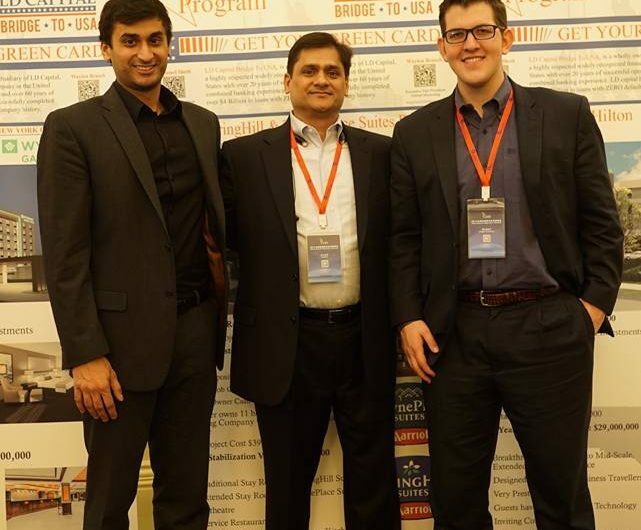 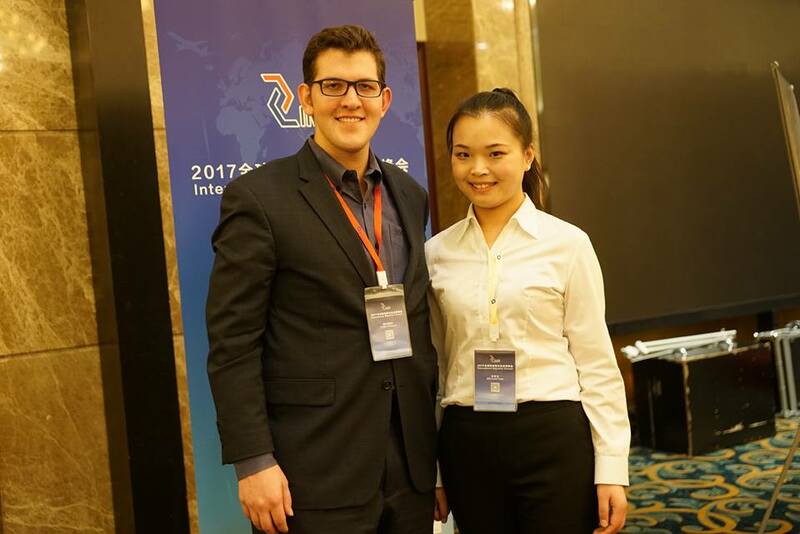 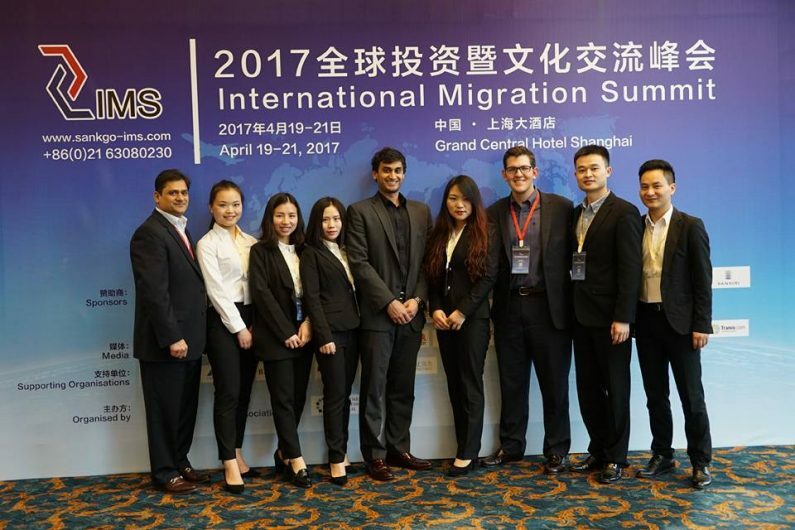 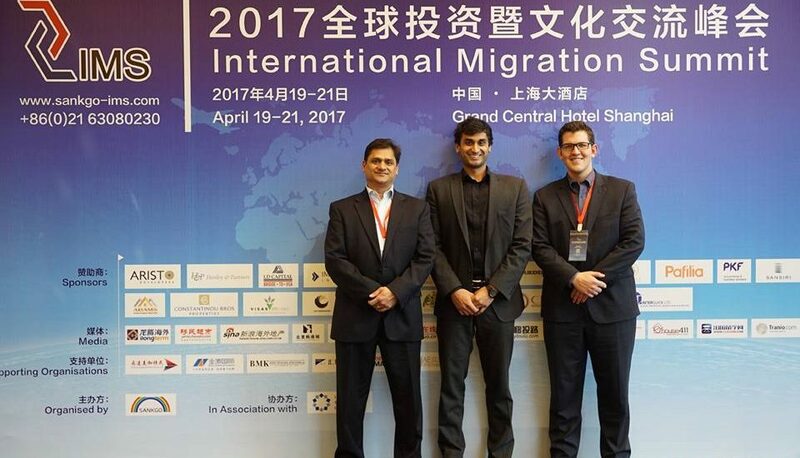 LD Capital – Bridge to USA participated in International Migration Summit in Shanghai.International Migration Summit (IMS) is a biannual summit held by Sankgoin Shanghai. 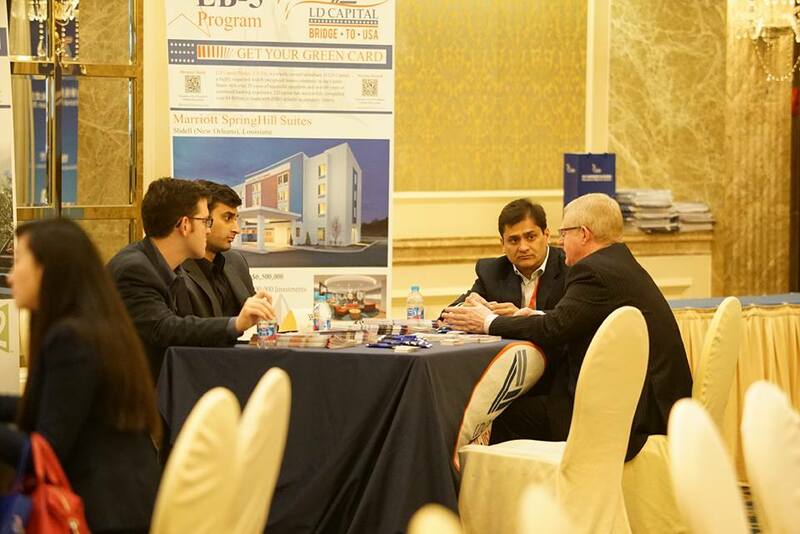 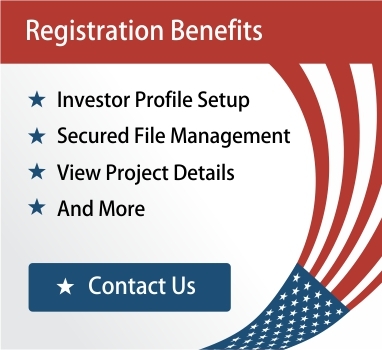 IMS gives wonderful opportunity to government officials, real estate developers, attorneys and regional centers. 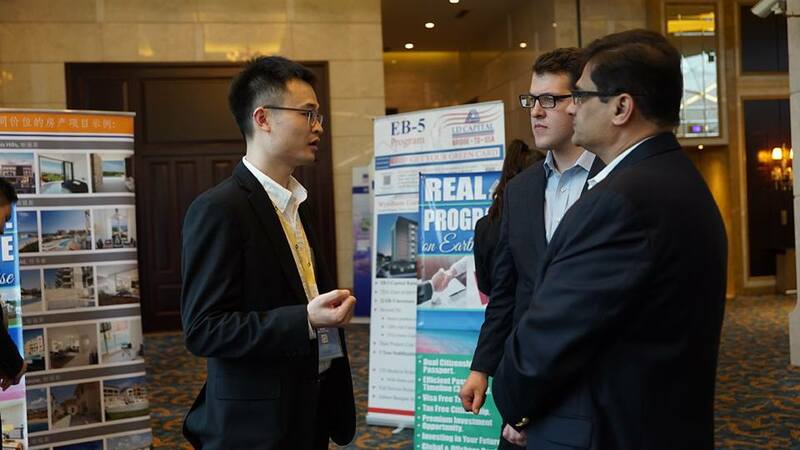 It is a huge platform to showcase your projects and have a good information and ideas exchange. 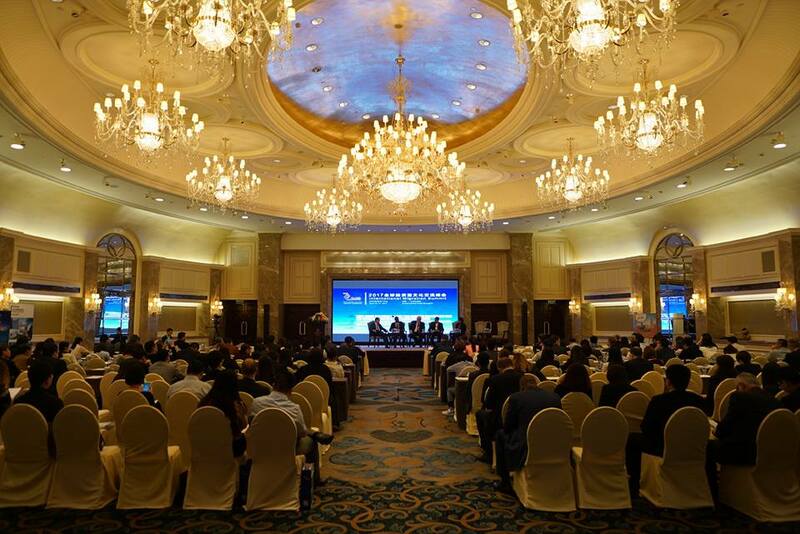 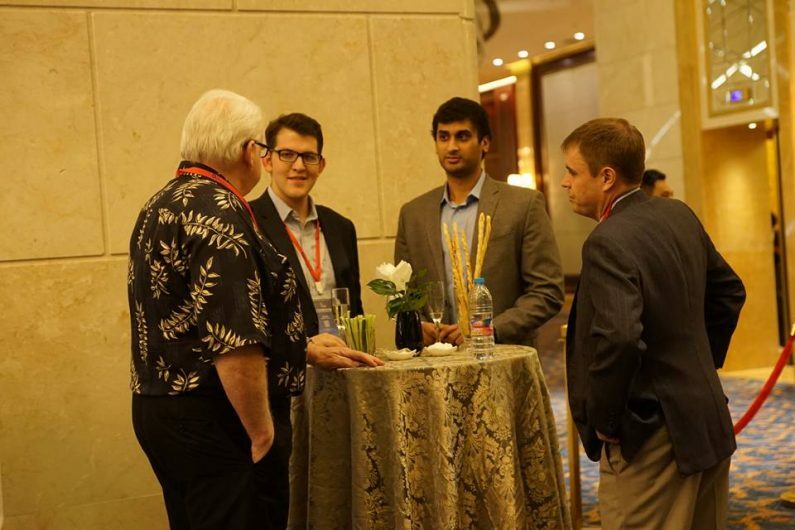 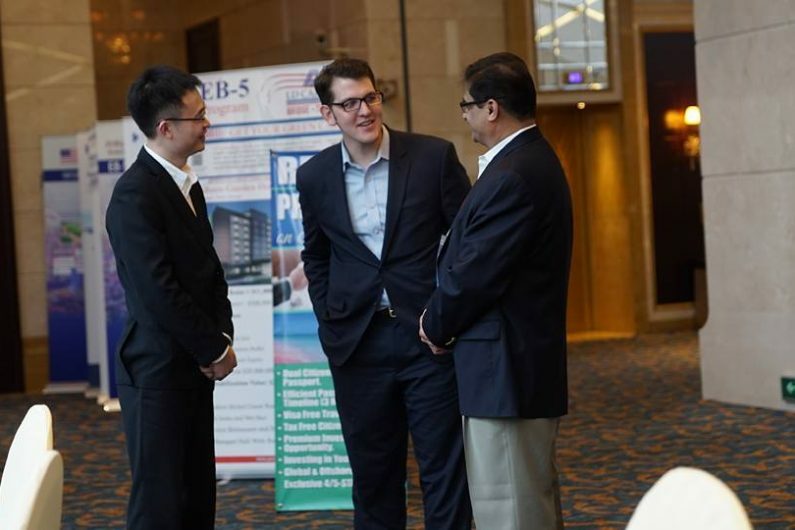 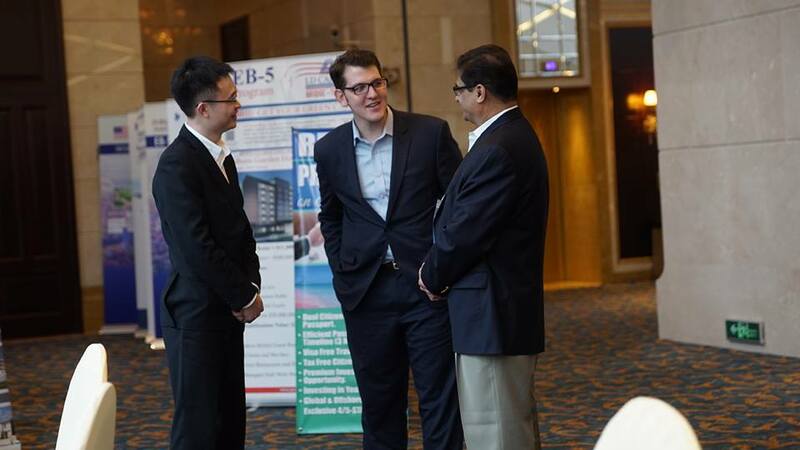 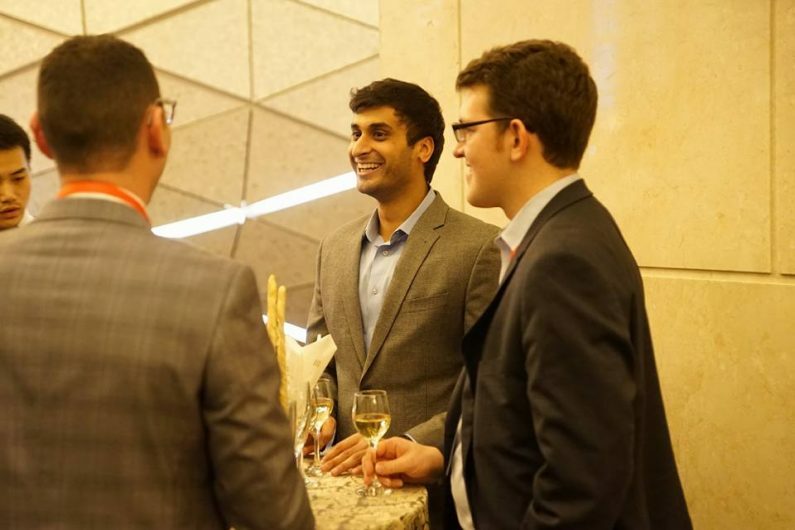 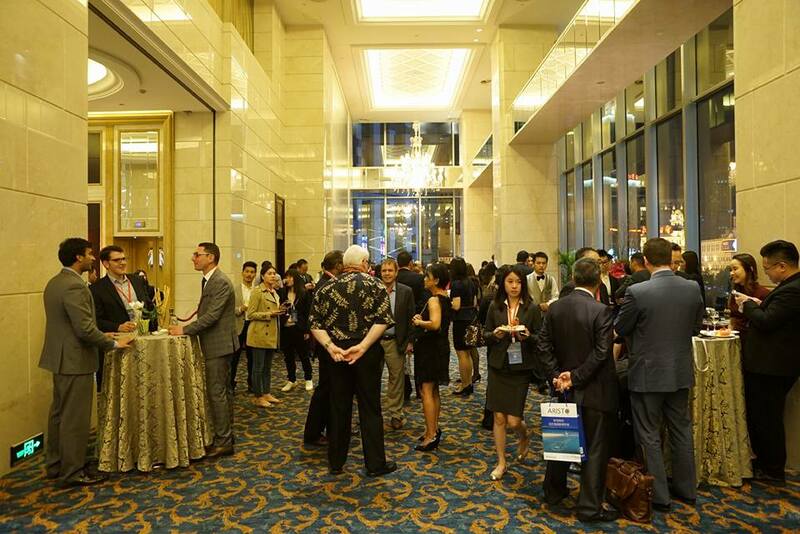 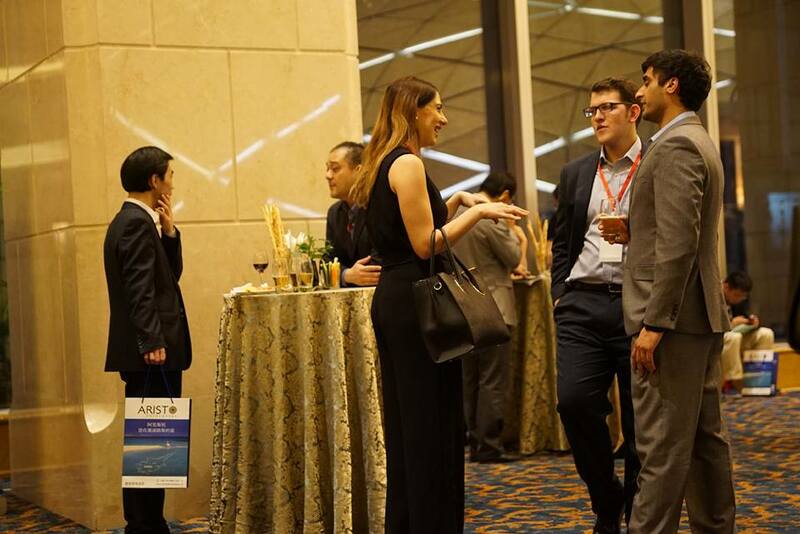 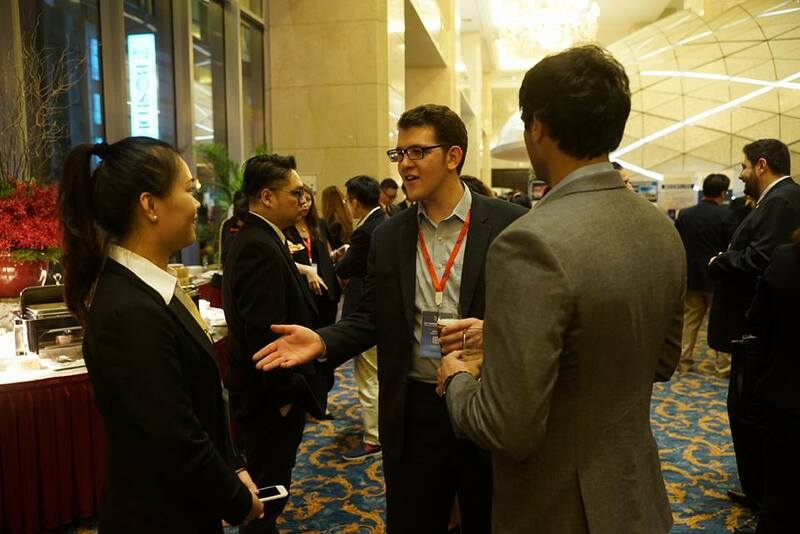 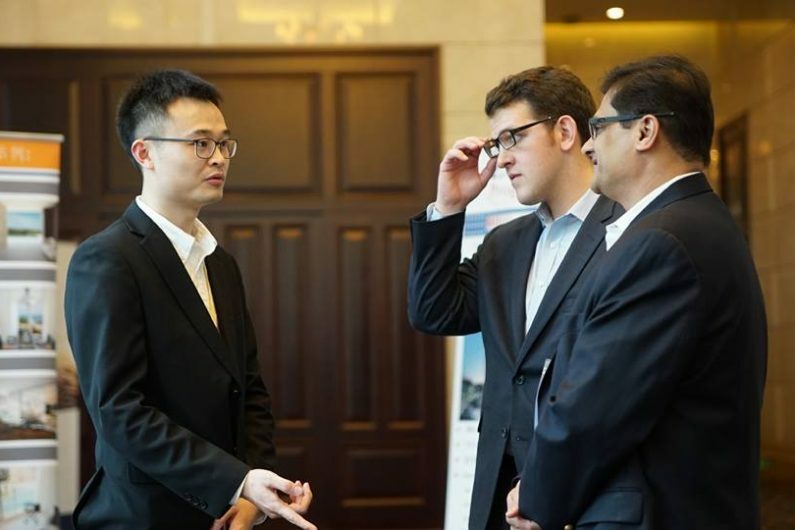 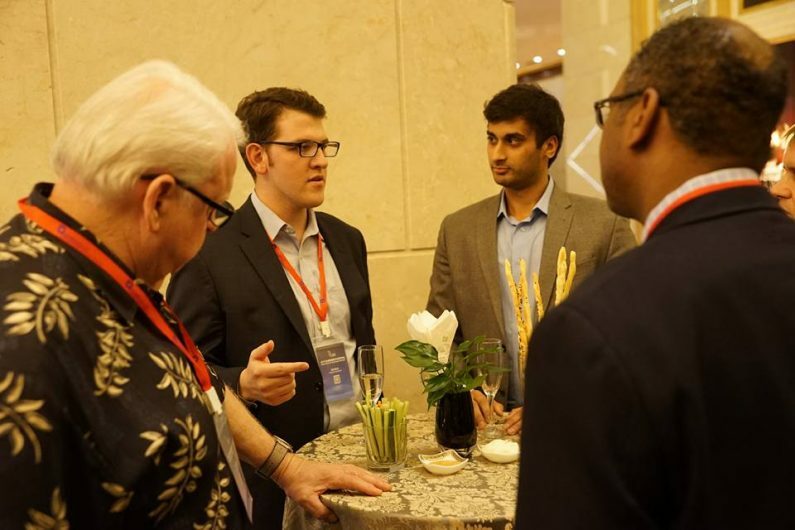 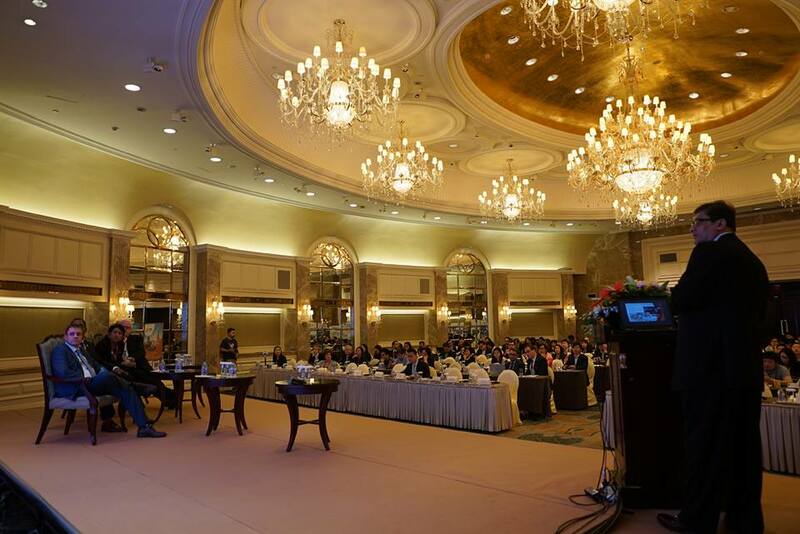 LD Capital was a diamond sponsor of this B2B event which welcomed more than 600 attendees, 60 sponsors and 180 agents around China. 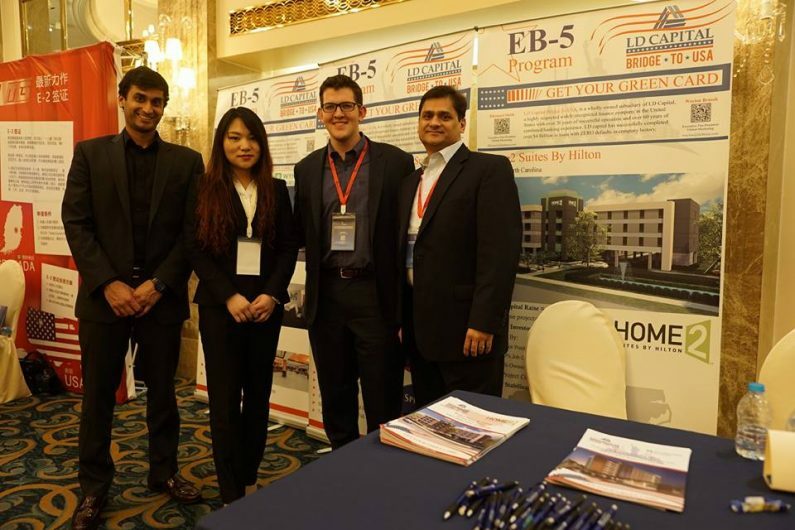 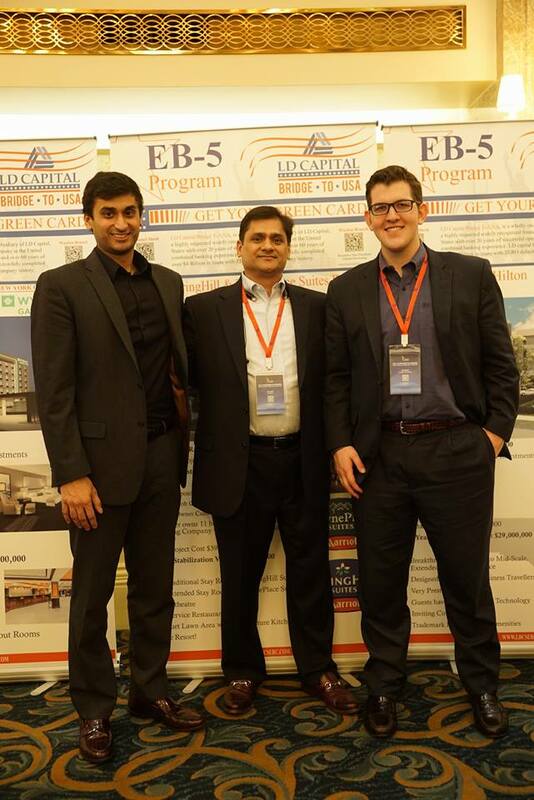 Our Director, Mr. NirajSheth participated in a live panel discussion with other regional centers and immigration lawyers on current EB 5 issues lawyers to help educate everyone on the future of EB-5 and what our company is doing to help better the industry.